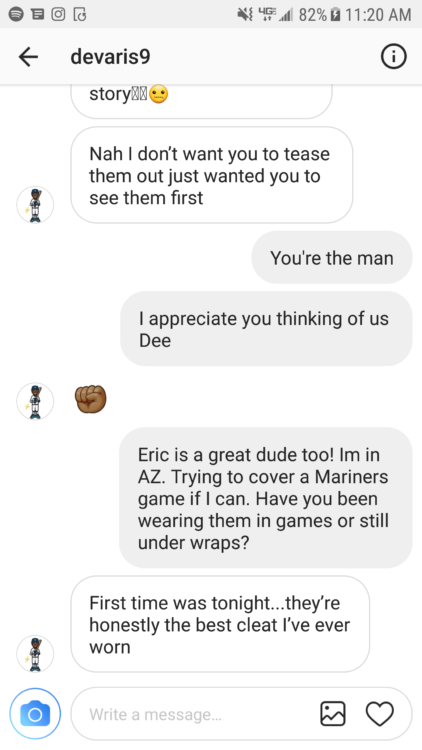 He told us it was the best he’s ever worn. 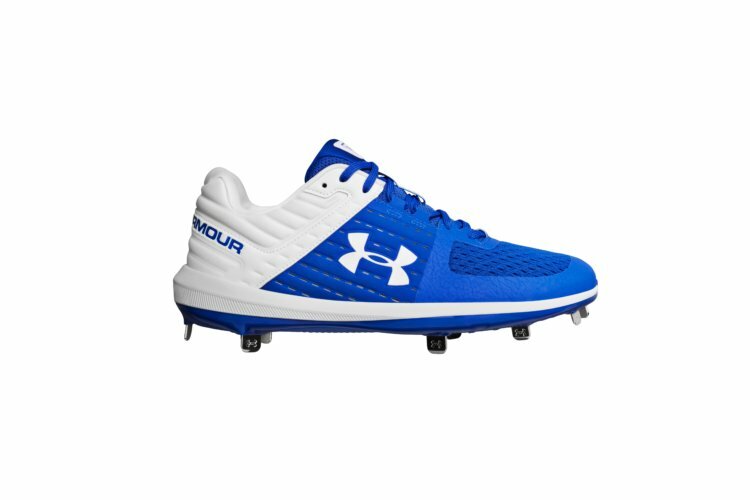 Now, the best cleat Dee Gordon has ever worn is available for purchase. 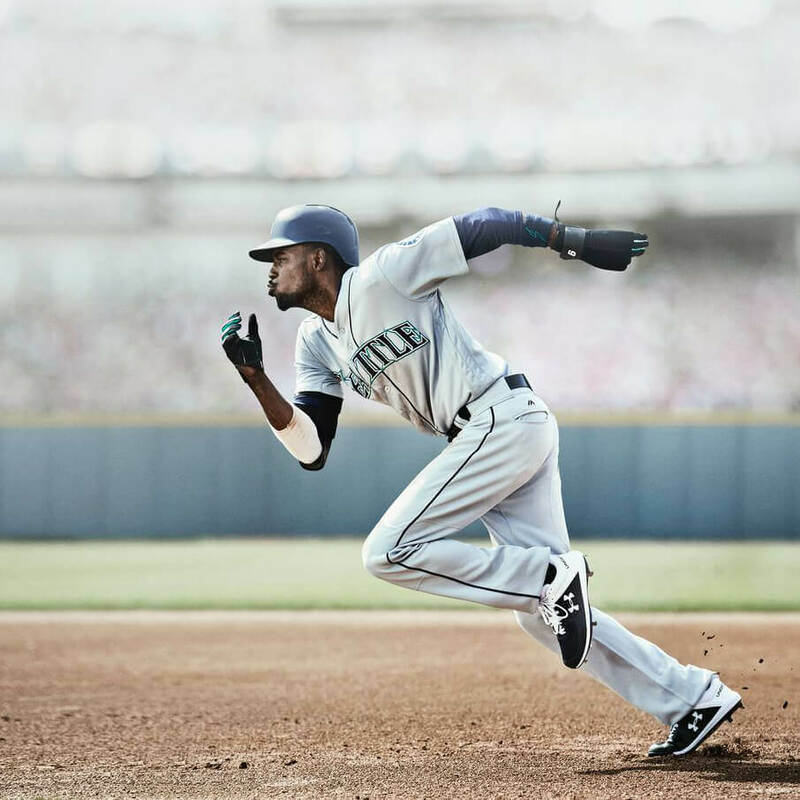 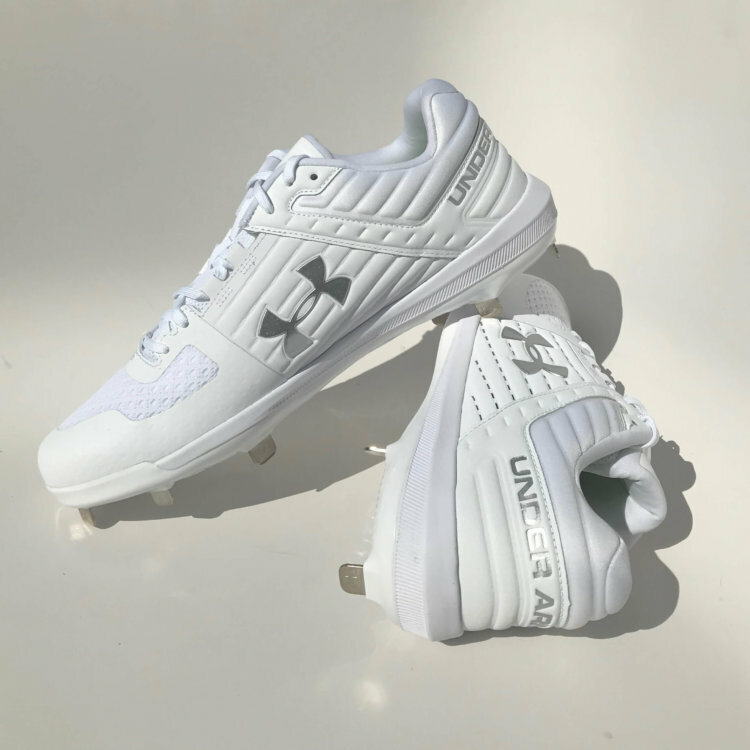 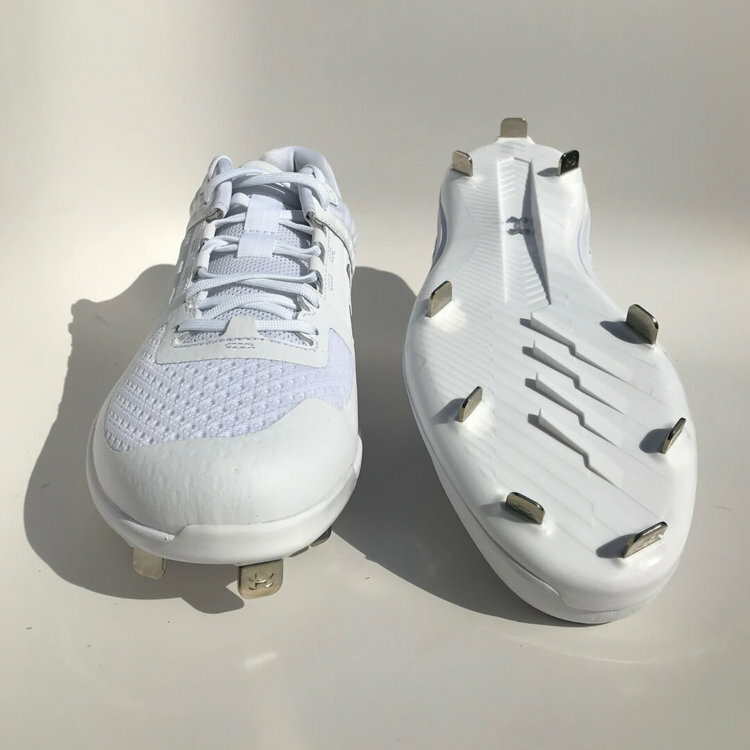 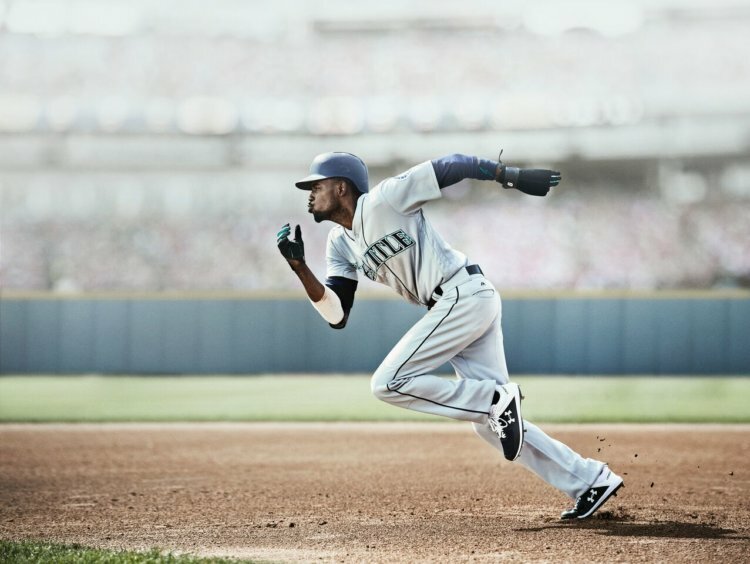 Andrew Benintendi also had high praise, calling the Yard “one of… if not my favorite cleat I’ve ever worn.” The mesh vamp above the toes offers breathability and mobility, a popular sneaker-like feature we’ve seen on many baseball cleats lately. 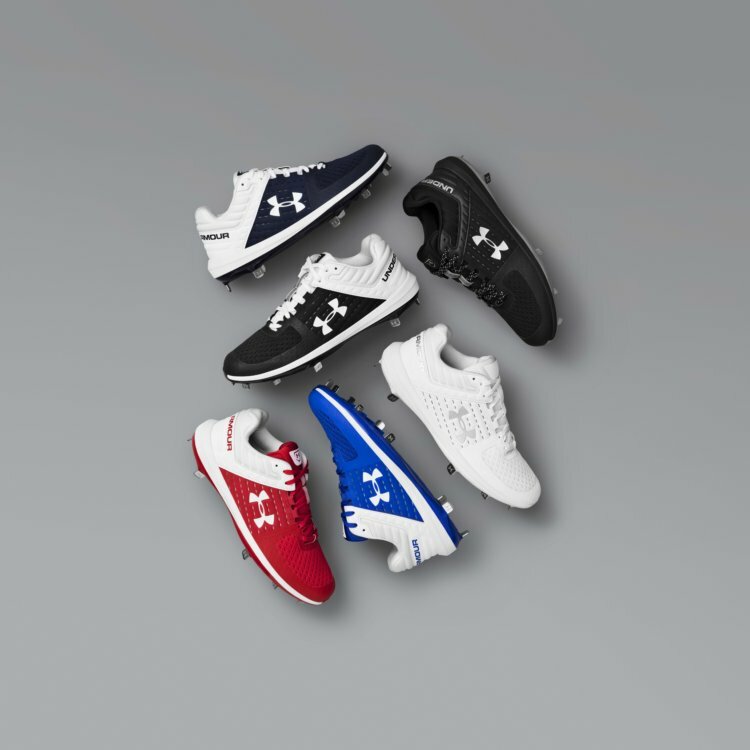 Of the colors pictured, all but red are available at this link. 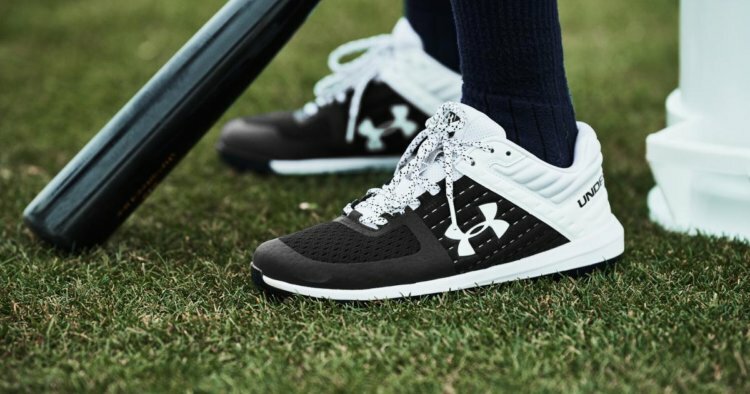 For more info on the new Under Armour Yard, see here.